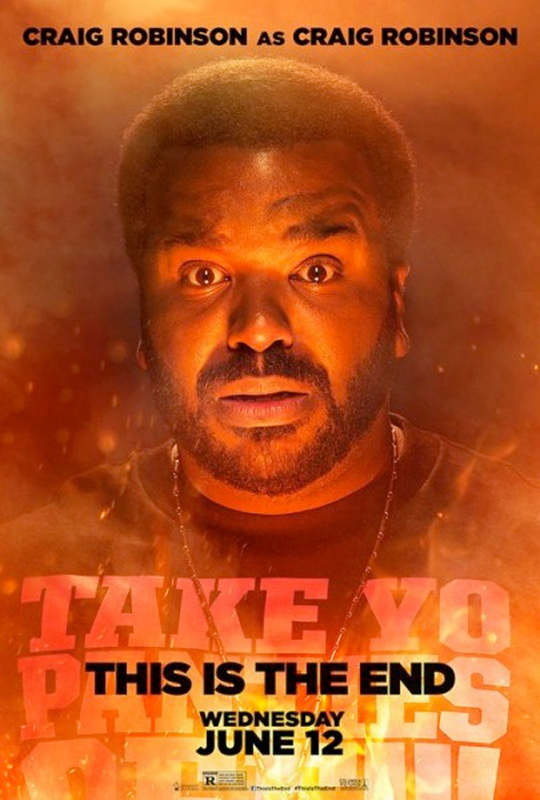 From the red band trailer to the special 4/20 promo and the most recent red band TV spot, it's clear that the apocalyptic comedy of This is the End is going to be out of control. 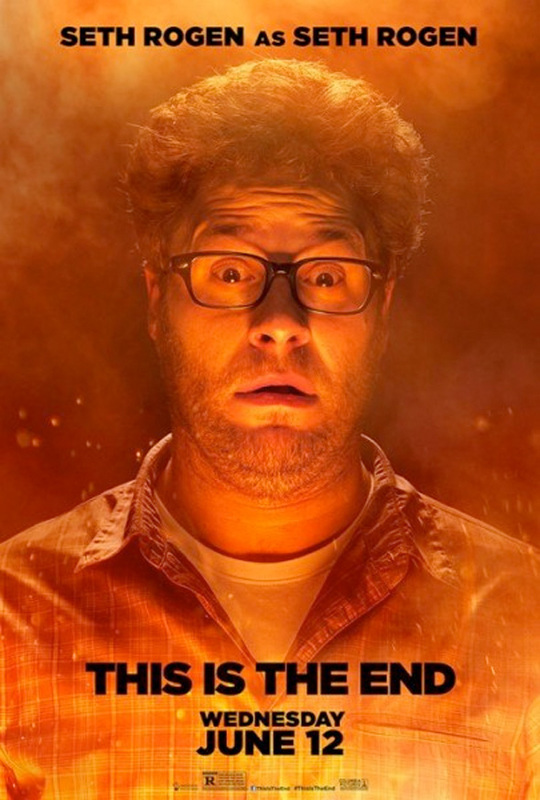 The film is just a couple weeks away, and some new character posters have surfaced, touting the hilarious cast including Seth Rogen, Jonah Hill, Jay Baruchel, James Franco, Danny McBride and Craig Robinson, disappearing into their characters of Seth Rogen, Jonah Hill, Jay Baruchel, James Franco, Danny McBride and Craig Robinson. McBride looks mischievous and Hill seems to be posing for a Sears portrait, but everyone else is freaked out. 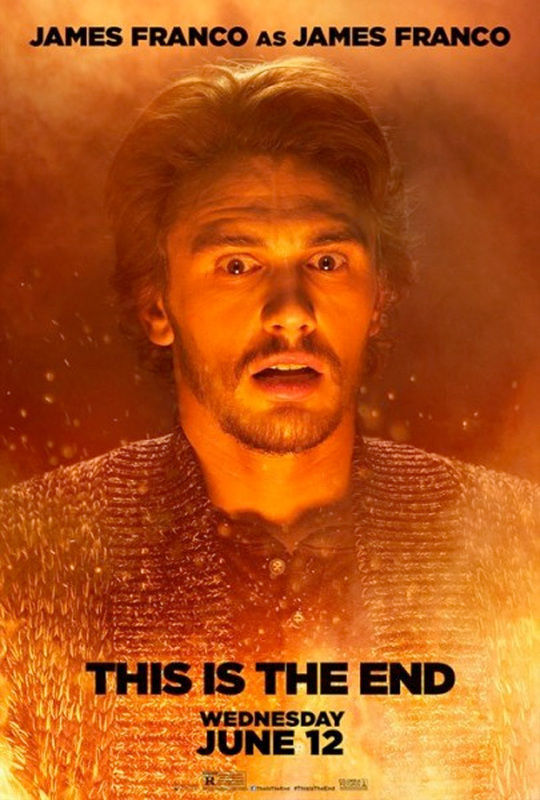 I'm mostly looking forward to James Franco, he's really funny and talented. 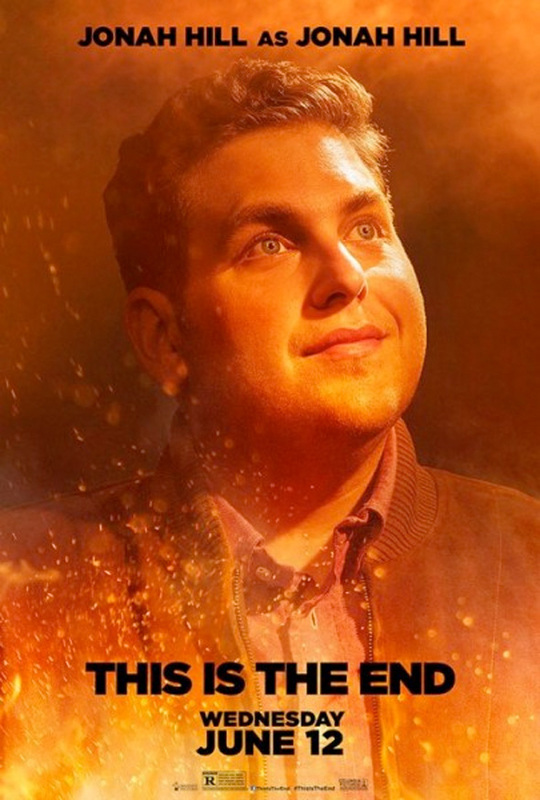 These posters are kinda gimmicky. 10xbadgers! This is gunna be the raccoons baws! Going to smoke a mega bong and eat some mushrooms and sniff some glue so I'm so melted that I end up getting hospitalised during watching this. 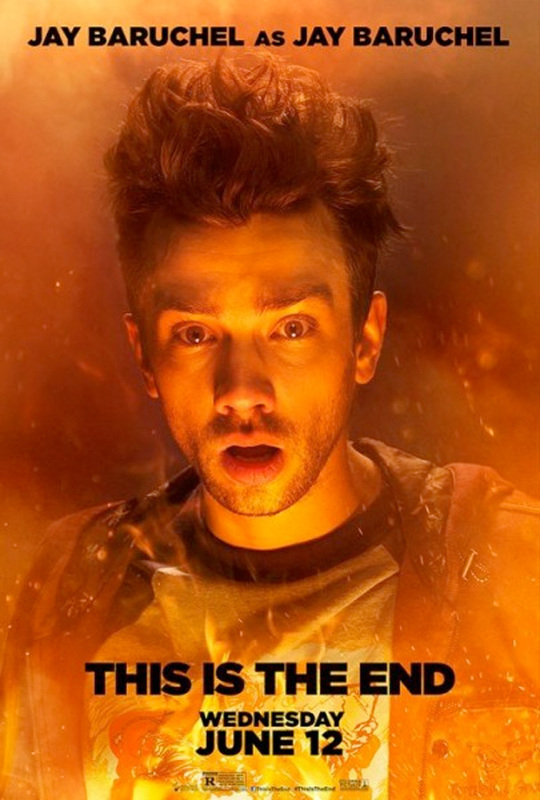 Actually really looking forward to seeing this. 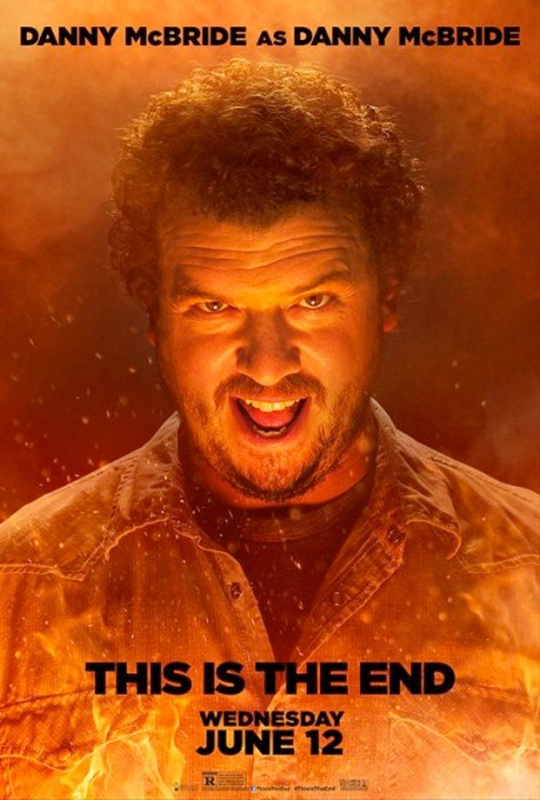 Is this a remake of Edgar Wright's The World's End...before that even comes out? It's a gallery of stupid.